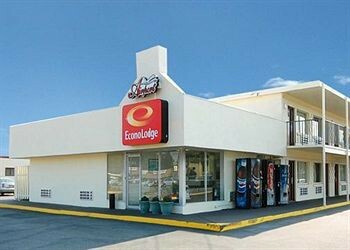 Property Location With a stay at Econo Lodge Airport in Norfolk, you&apos;ll be near the airport and convenient to Lake Taylor Hospital and Norfolk Botanical Garden. This hotel is within close proximity of Hampton Roads Agricultural Research and Extension Center and Gallery of Military Circle.Rooms Make yourself at home in one of the 48 air-conditioned rooms featuring refrigerators and microwaves. Complimentary wireless Internet access keeps you connected, and satellite programming is available for your entertainment.Dining A complimentary continental breakfast is included.Business, Other Amenities A roundtrip airport shuttle is provided at no charge.